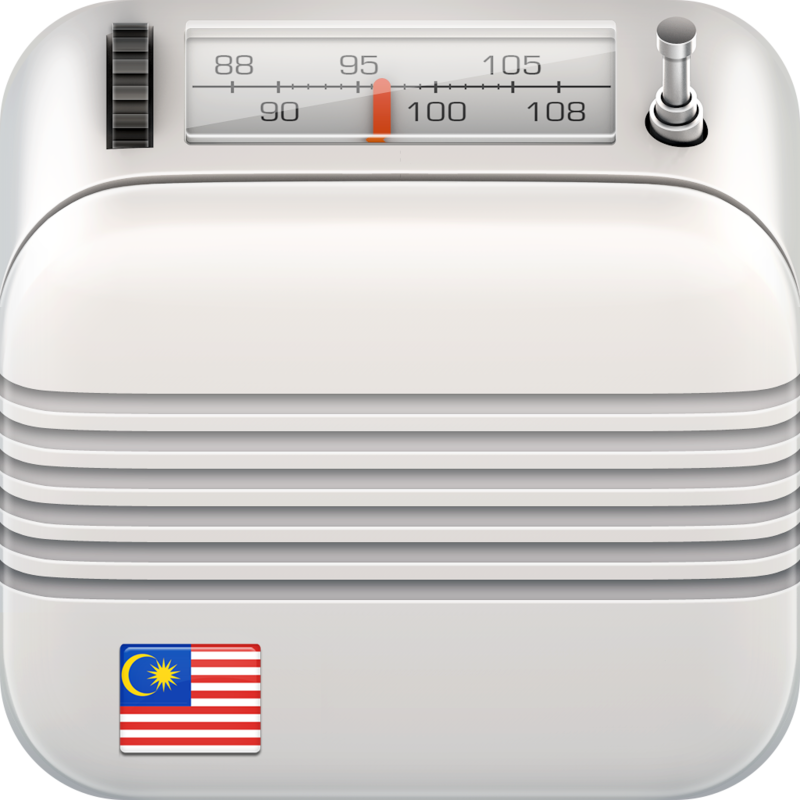 While the new iOS 7 embraces flat design, I have introduced a new 3D icon for SG Radio. This goes against the new iOS 7 flat philosophy. Yeah, I am rebellious, and loves adding 3D to boring flat world! 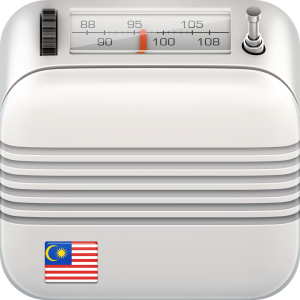 Or maybe, this will be my last 3D icon.